There are a variety of different legal entities to choose from for your business. 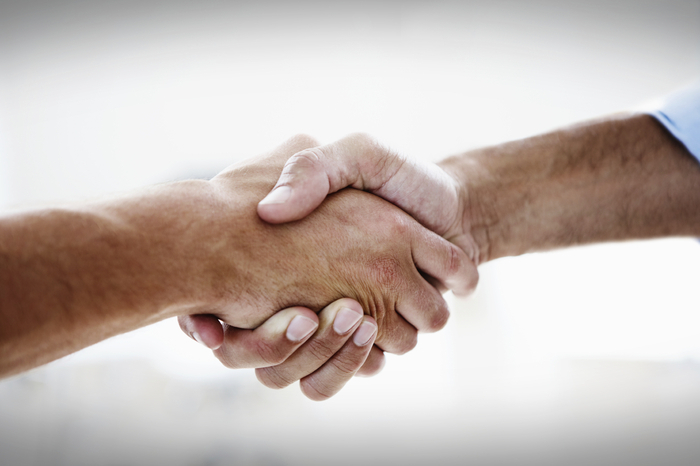 One that many partners consider is the limited partnership (LP). 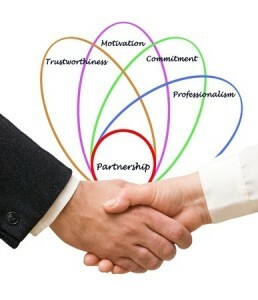 This type of entity is similar to a general partnership, but it provides the partners with separate and limited status. The primary benefit is that a LP can provide protection from liability. 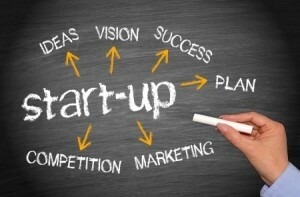 It common for a LP to be used by businesses that want to partner on a single project or for a limited period of time. For instance, real estate development projects commonly use LPs. The general and limited partners work together on a construction project with the limited partners investing money while the general partners supervise the daily operations of the business venture. A LP is appealing to investors who want limited liability in order for them to invest their money. Protection from lawsuits (If the entity is sued, the limited partners are protected or if the limited partners are sued, the LP’s assets can be protected). There are a few disadvantages of forming a LP. 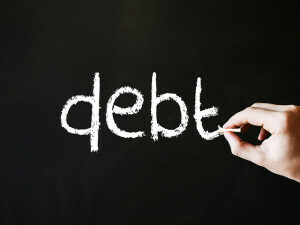 The general partner has the obligation to manage the business and is liable for the debts of the LP. Also, to form a LP and keep it in good-standing, you must fill out necessary paperwork as well as comply with certain corporate formalities. Finally, the authority among the partners of a LP is divided which can cause issues. 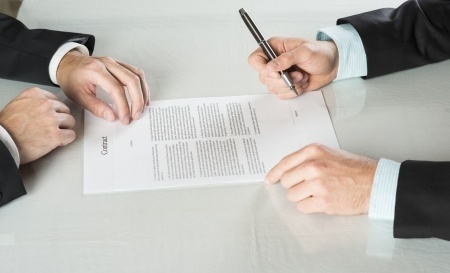 In order to form a successful LP, you need a detailed LP agreement. Let us help you draft your entity’s contract and properly maintain it once it is formed. If you are interested in learning more about forming a limited partnership or any other type of legal entity, contact one of our seasoned attorneys to schedule your appointment. This entry was posted in Small Business and tagged legal entity, limited partnership, LP, professional on June 1, 2015 by Michael Faro. What Should You Look for in a Contract? 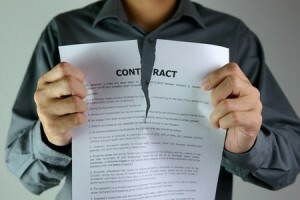 If you have ever tried to read a lengthy contract, you know it can be overwhelming. However, if you sign a written agreement without reading it, the law assumes that you not only read it, but that you understood it and agreed to its terms. If you are considering signing a legally binding document that you do not understand, it is important to ask questions or obtain legal assistance from a business lawyer. The term “contract” can include purchase orders, work agreements, sales documents and other similar documents. It is also essential that you keep a copy of any contracts you sign for your own records. If you fail to do so, it can make it difficult for you to ensure that you (and the other party) are fulfilling your obligations. You shouldn’t rely on verbal promises made by the other party to convince you to sign the agreement. Only the promises and agreements made in the written document will be controlling. You should never execute a document that is incomplete or contains blanks to be filled-in later. You should also read the fine print. Even though it may be made to seem less important, it is still binding. 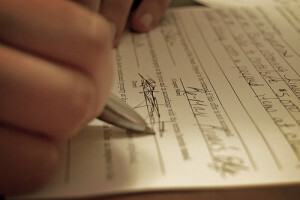 Entering into a legally binding contract is a decision that should not be taken lightly. A contract binds you to the other party for a period of time and it imposes a duty on you that you must be willing fulfill. 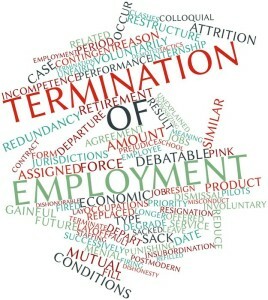 If you do not understand the terms of a contract Faro & Crowder for the guidance you need. We will walk you through each provision of the agreement, protect you from unintended liability, and ensure that you understand what you are signing. This entry was posted in Small Business and tagged agreement, business lawyer, Contract, record, transaction on May 13, 2015 by Michael Faro. Can I Enforce a Verbal Agreement? Many people believe that a contract must be in writing to be enforceable. While it is true that certain agreements are required to be in writing to be enforceable, some oral contracts are valid. Contracts involving real estate, marriage, performance over multiple years and the sale of goods over $500 are required by the statute of frauds to be in writing. If a verbal agreement is not one of these specified categories, it may be a valid contract. 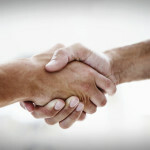 Before you start relying on handshake deals, however, it is vital that you remember that you must have the ability to prove an agreement exists. Typically, having witnesses to the verbal agreement is helpful. However, if there were no witnesses to the oral contract, you can prove its existence by actions that were taken afterward. If either party immediately acted to complete their obligations under the agreement, it can be evidence of the contract. Additionally, copies of emails, letters, other correspondence or documentation between the parties that refer to the oral agreement can establish a contract was formed. The safest means for protecting yourself, however, is to always get your contracts in writing. 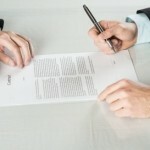 There is no guarantee that you will be able to prove an oral contract was made, so it is better not to take the risk. Even if it is a simple transaction and it is unlikely that you will be required to prove the oral contract, having a one-page contract is better than nothing. It doesn’t have to be complex or lengthy, it just has to be in writing. 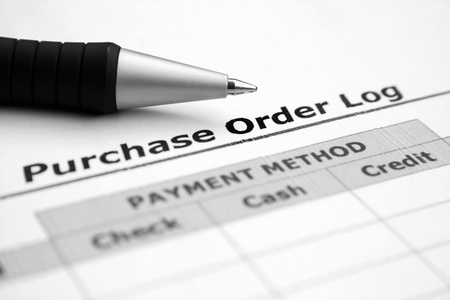 If you need advice regarding contracts or other business transactions, the legal team at Faro & Crowder can help. Our office is located in Melbourne, but we proudly serve businesses across the State of Florida. This entry was posted in Small Business and tagged Contract, enforce, oral, statute of frauds, verbal agreement on April 7, 2015 by Michael Faro. When you think of bullying, you probably think of school kids on the playground. However, bullying in the workplace occurs every day. If you are an employer, you cannot ignore it or assume it isn’t occurring because nobody has reported it. You must take action to prevent and eliminate workplace bullying. If an employer fails to stop bullying in the workplace, it opens the employer up to being held liable for violence and/or harassment litigation. As a practical matter, your employees will not want to be at work and their ability to be productive while at work will suffer. This can lead to quality issues and loss of business for you. You can identify a target. Bullies usually focus on one individual or group of individuals who are always the victims of the verbal abuse. There is no give and take in the conversation. The individual who is dishing it out isn’t getting it back in return. If the “teasing” is one-sided, it is probably bullying. If the banter gets personal, it is likely bullying. For example if the bully is focusing on a specific trait or something about the employee that is a weakness, it usually qualifies as bullying. All employers should have a policy that prohibits bullying in the workplace. Your policy should clearly define what constitutes bullying and that it is prohibited in the workplace. Your policy must outline how an employee that is being bullied can seek help and what disciplinary actions may be taken if bullying is discovered. All managers and other supervisors should be properly trained on the policy, including how to handle “real life” scenarios. To learn more about an employer’s duties and obligations, contact Faro & Crowder, PA. This entry was posted in Small Business and tagged bullying, employee, Employer, workplace on February 4, 2015 by Michael Faro.